Electric Available? 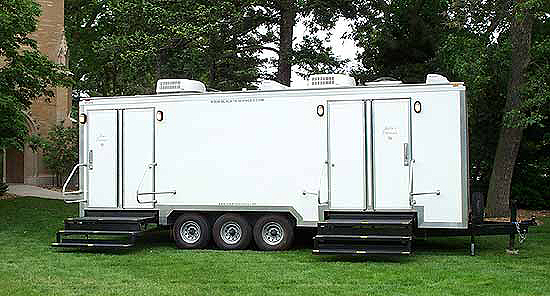 The trailers require one 30 amp 115 volt outlet and for water they require standard garden hose hookup. We can provide electric for an extra charge. Is Water Available? The trailers require s standard garden hose hookup. We can provide water for an extra charge. Where Will Unit(s) Be Delivered? Handicapped Accessible or Other Requirements? Located in Western PA, in Lawrence County, near Ohio, Pittsburgh, Beaver, Butler, Lawrence and Mercer Counties.